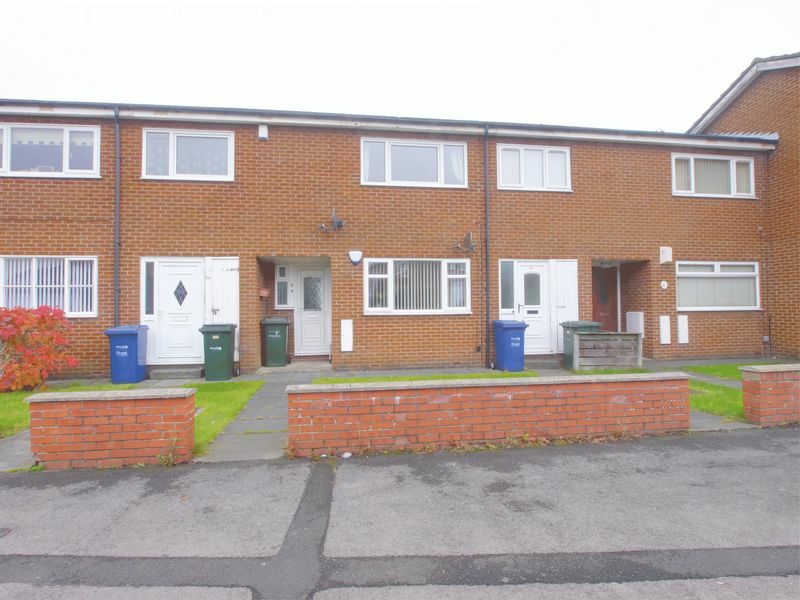 This two bedroom ground floor flat is situated on Moorcroft Road in Dumpling Hall. 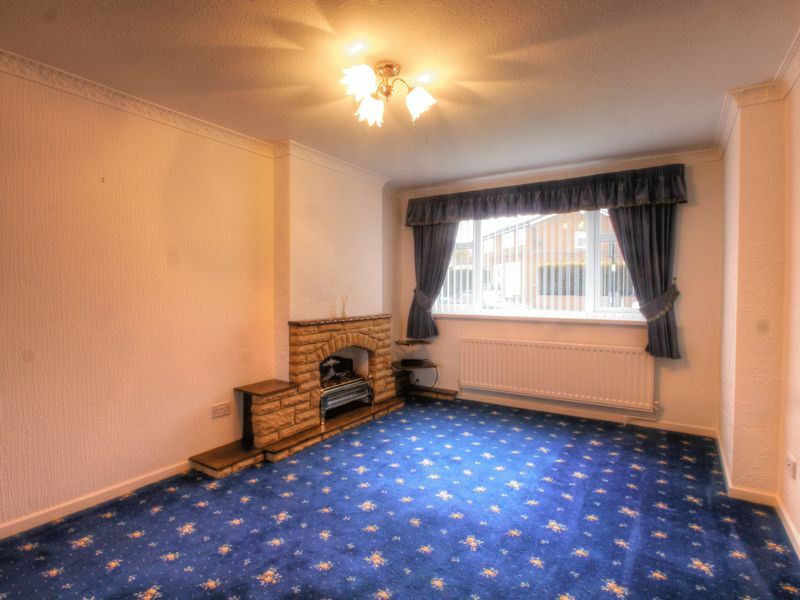 The property benefits from; vacant possession, double glazing and gas radiator heating. 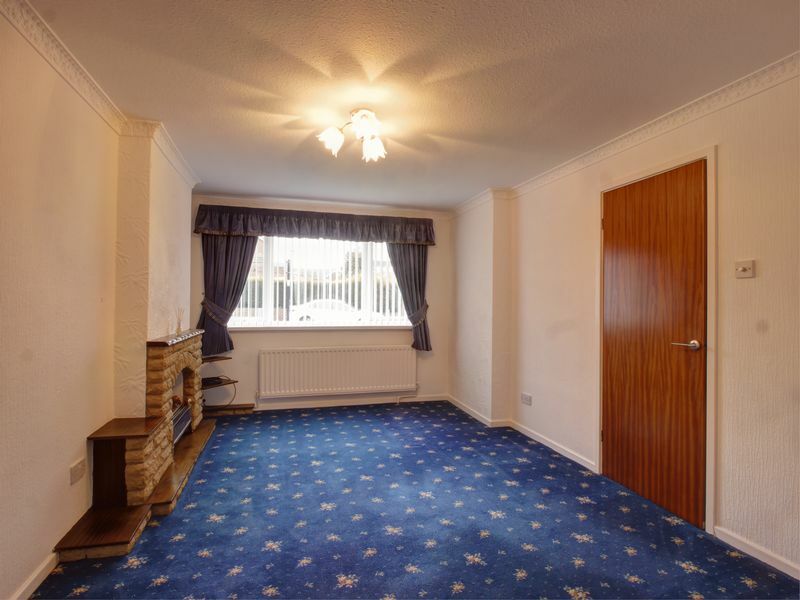 This property would be ideal for a first time buyer, offering accommodation including; an entrance hall, lounge, kitchen with fitted cooking appliances, two bedrooms, the main bedroom having fitted wardrobes. 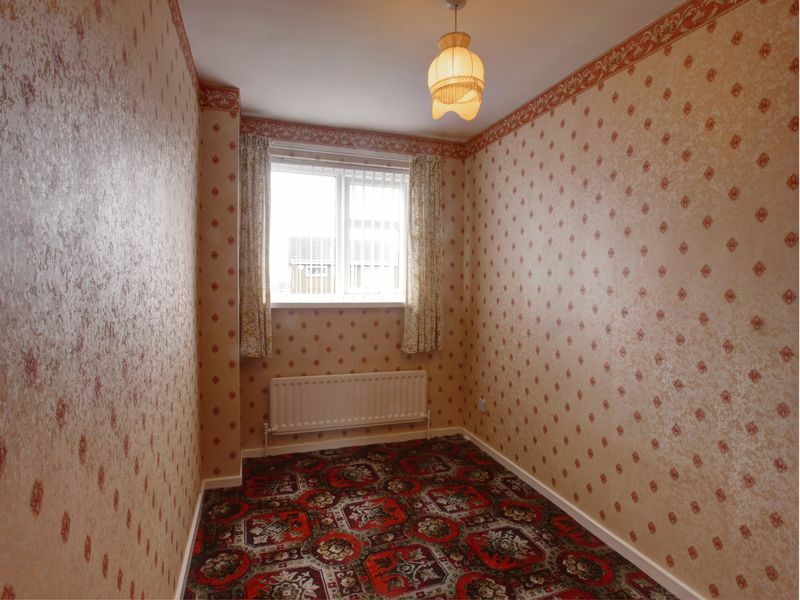 There is a bathroom/wc. 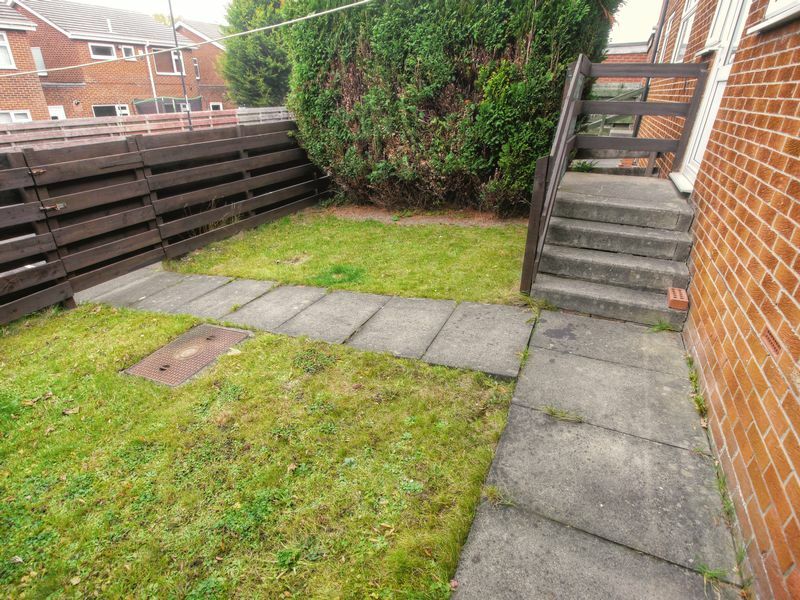 Externally there are gardens to the front and rear and there is a garage to a detached block. 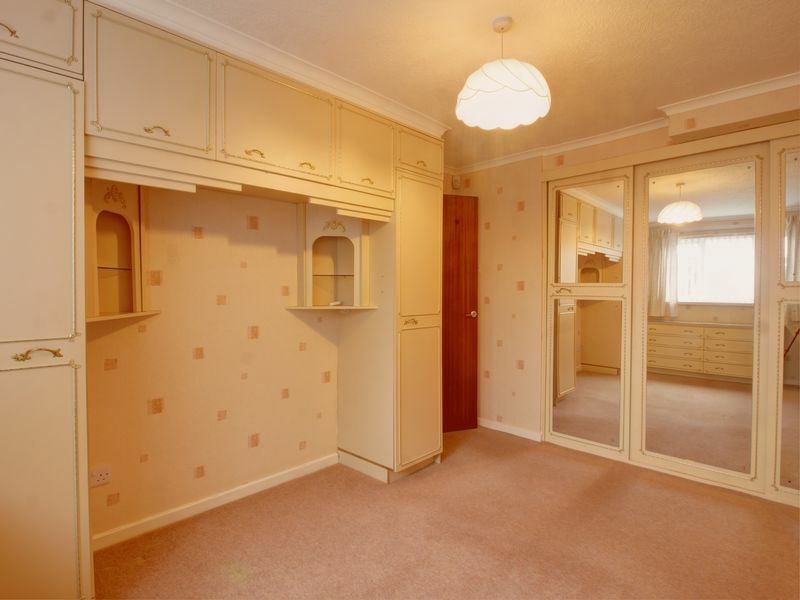 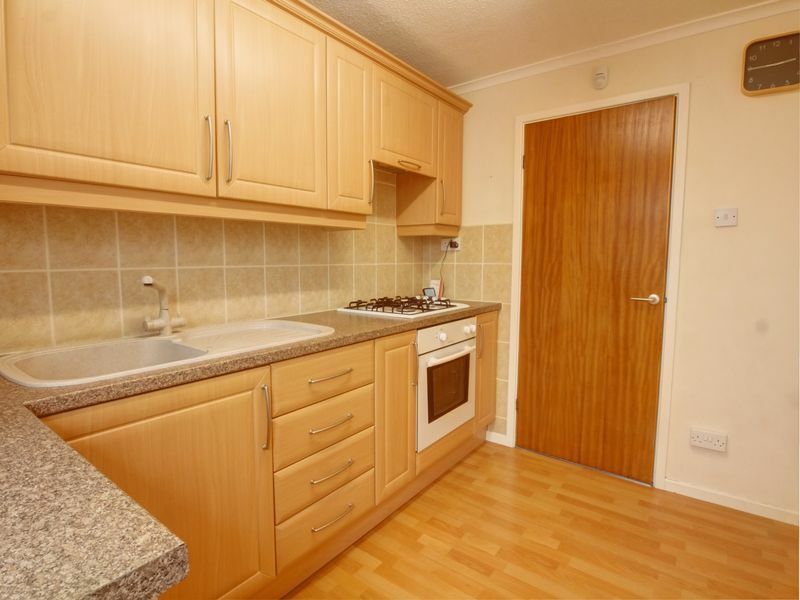 main_advert: This two bedroom ground floor flat is situated on Moorcroft Road in Dumpling Hall. 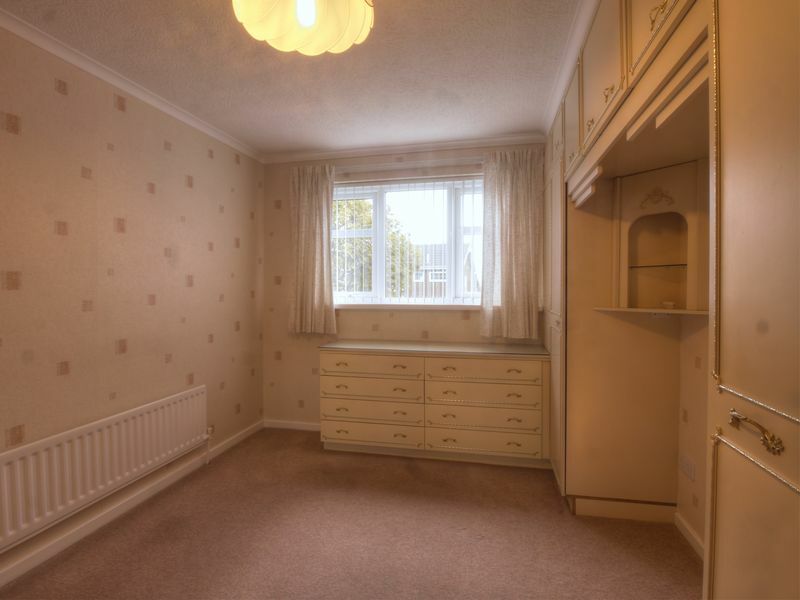 The property benefits from; vacant possession, double glazing and gas radiator heating. 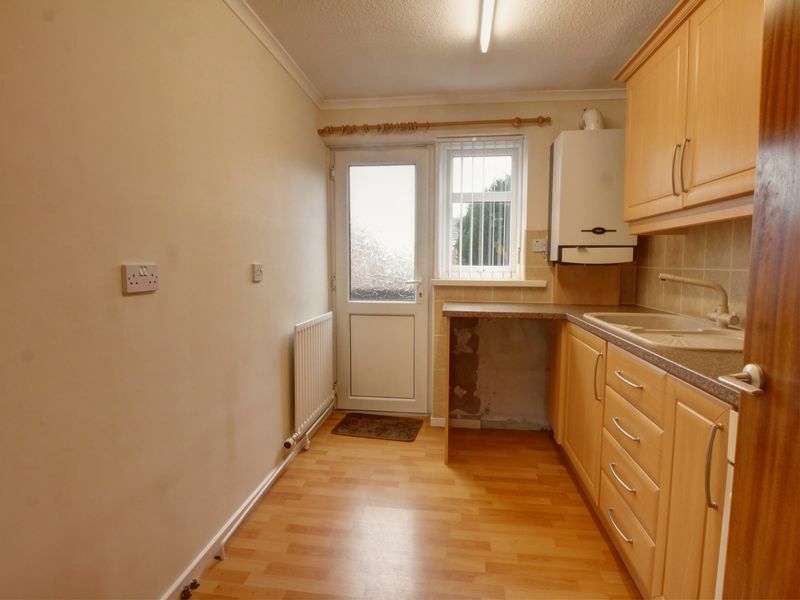 This property would be ideal for a first time buyer, offering accommodation including; an entrance hall, lounge, kitchen with fitted cooking appliances, two bedrooms, the main bedroom having fitted wardrobes. 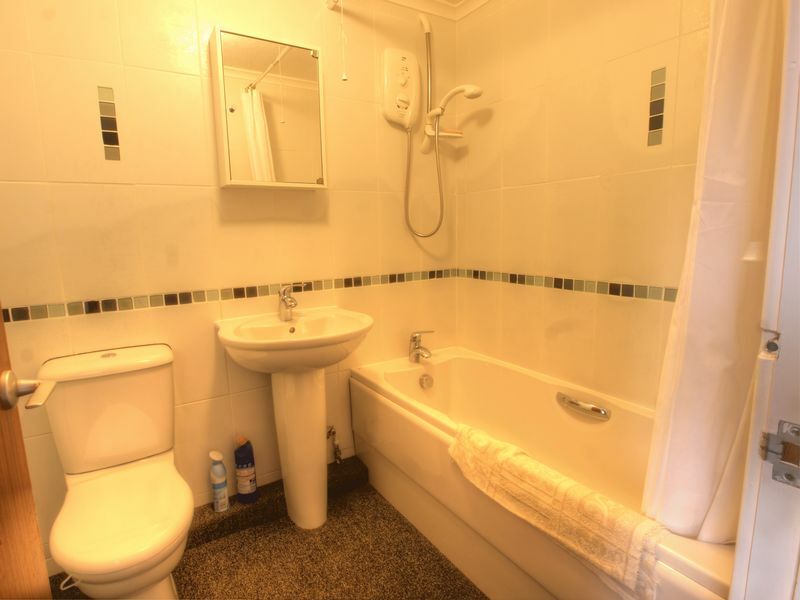 There is a bathroom/wc. 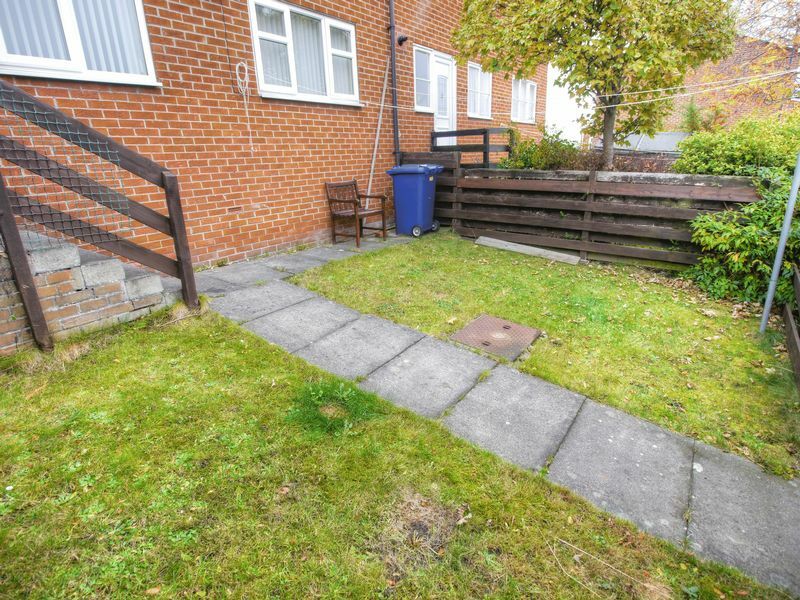 Externally there are gardens to the front and rear and there is a garage to a detached block.